How can I preview a Course? 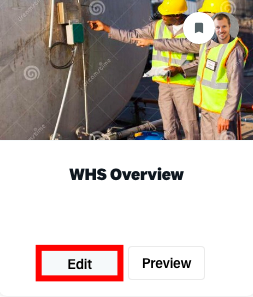 Using the Preview function is a great way to see what your Learners are experiencing. 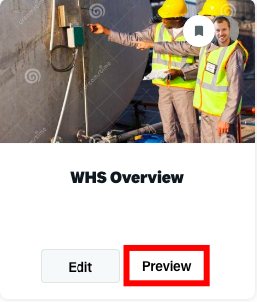 Previewing will also allow you to ensure it is error free. Let's take a look at how preview a Course. The first method will take you straight to the Course preview. The second method will take you to the course editing screen and then to the Course preview. You will need to ensure each module within the Course has been published or they will not appear in the Course preview.